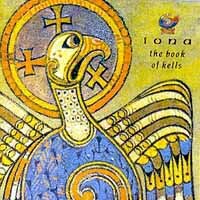 If you’ve never been a fan of Christian Celtic progressive rock music, there is a fair chance that you may never have listened to Iona. If that is the case, you’d be missing out on fantastic music which for a spell, included the musical talents of Nick Beggs. Nick also worked with the band on the 1999 live album ‘Woven Cord’ which was recorded at the Royal Festival Hall in London to mark the tenth anniversary of the band. 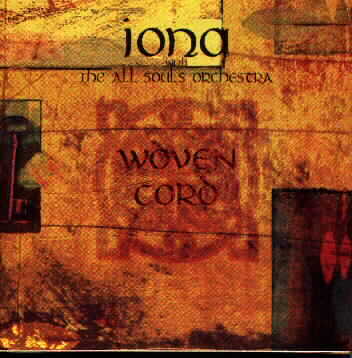 Iona joined with the All Souls Orchestra to record this concert. Nick Beggs is a diverse musician and this shows in his work with Iona. I was first directed to Iona because of Nick having been involved but once you spend a little bit of time listening to the band, you can really get lost in the music and just sit back to enjoy it. Nick himself says on his own website, these three records are probably the best he has ever worked on and it’s understandable why he’d say that. They’re masterpieces. I’m sure anyone who listens to Iona could not fail to be moved by the astounding singing talents of Joanne Hogg. More work from Nick appears on ‘The River Flows Anthology 1’ which is a four CD box set released in 2002, featuring the above three albums and also a disc of new and previously unreleased material. This disc also features the soundtrack to the BBC ‘The Natural World’ wildlife programme ‘Snowdonia Realm of the Ravens’. This programme was broadcast on 8th March 1994. As ever, support the artists wherever you can. The music is naturally very different to that of KajaGooGoo, I do hope you’ve enjoyed the music of Iona. Couldn’t agree more. 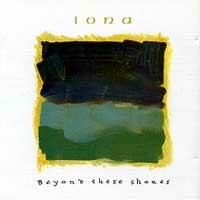 I discovered Íona in the early 90s, through Nick’s involvement, and have quite a few of their albums now. They’re a fantastic band. “The Book Of Kells” features a track that has the most extraordinary Chapman Stick line, called “Temptation”—beautiful stuff. It really is superb music and such an important part of the musical path of Mr Beggs. I think to truly appreciate Nick Beggs, fans should have a good listen to Iona and just appreciate how well crafted it is. A Beggsless Iona are playing ‘The Stables’ soon. 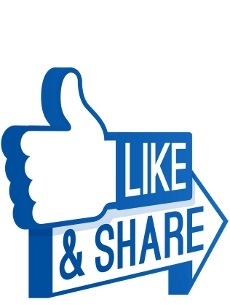 May be of interest to somebody reading this article? ?